Indian automobile industry is set o get all busy this year end and the coming year with a lot of new car launches coming India’s way. Wait before you rush into making a decision to buy yourself a car because there’s a lot coming your way. We have seen some great launches which turned out to be a huge success for some of the auto industries in India. Its time for others to shine and give us their best to be a string competitor for the same. Here are the Top 5 Upcoming Cars in India this festive season (2016) and the following year (2017). Hot hatches in India are a limited few. 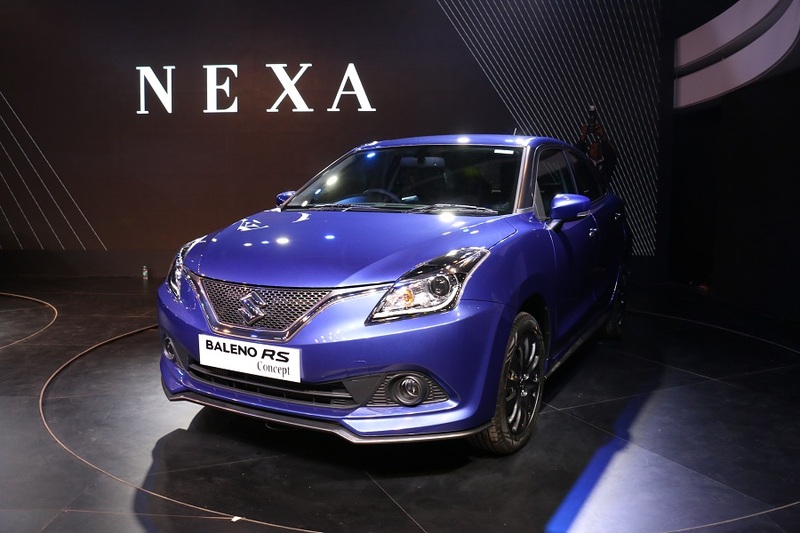 The Baleno RS was showcased beside the Ignis concept at the auto expo earlier this year. Baleno RS was seen to have a body kit and a rear roof spoiler. Its said to come with a 1.0 litre Boosterjet engine capable of making 110 Bhp of power. Baleno RS will rival the Volkswagen Polo GT and the Fiat Abarth Punto in the hot hatch segment. This will prove to be a very good launch involving the Hot hatch segment with Maruti‘s aggressive pricing. Tata has got us the Tata Tiago hatchback (Read: Tata Tiago review) which is an important addition to Tata’s car line up. 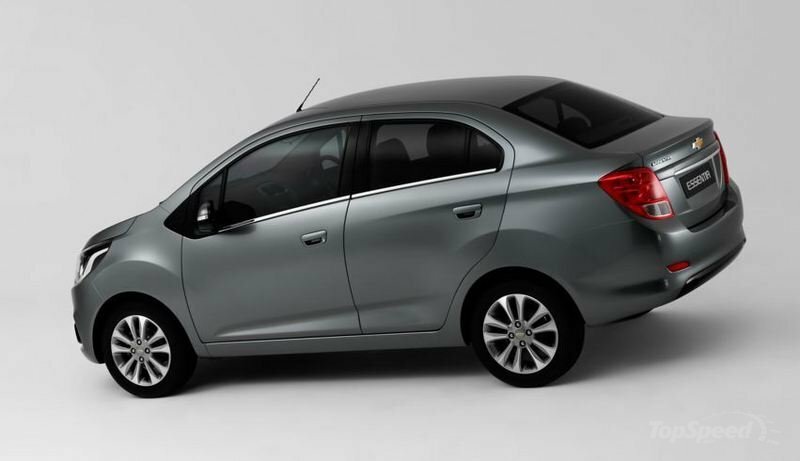 Tiago proved to be a very good hatchback with great styling and a purpose built hatchback for comfortable city rides. 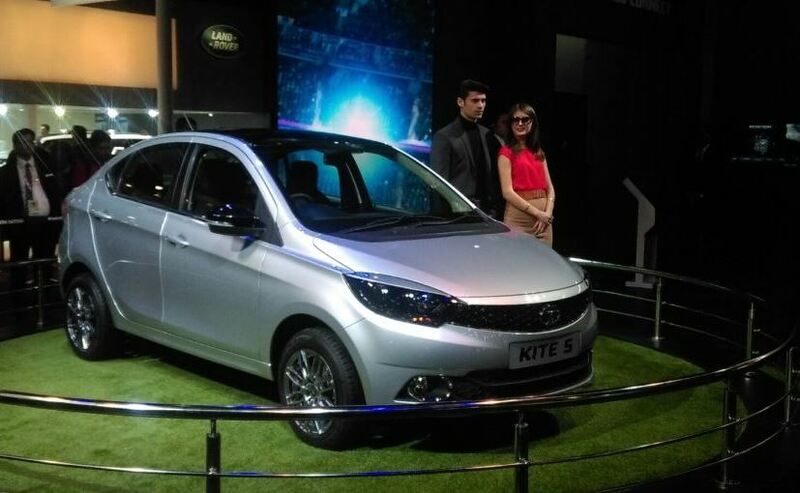 Tata is planning to go one step up by launching the Tata Tiago Sedan. The sedan will be a replacement to the Tata Indigo and will be a part of the Tiago’s line up. The front end of the car looks similar to the Tiago hatchback and the rear would be more like the Zest. The sedan Tiago will be sharing the engines with the hatchback Tiago which is the 1.2 litre petrol and the 1.05 litre diesel. Its set to rival the Honda Amaze, Hyundai Xcent, Ford Aspire and the Maruti Suzuki Swift DZire. 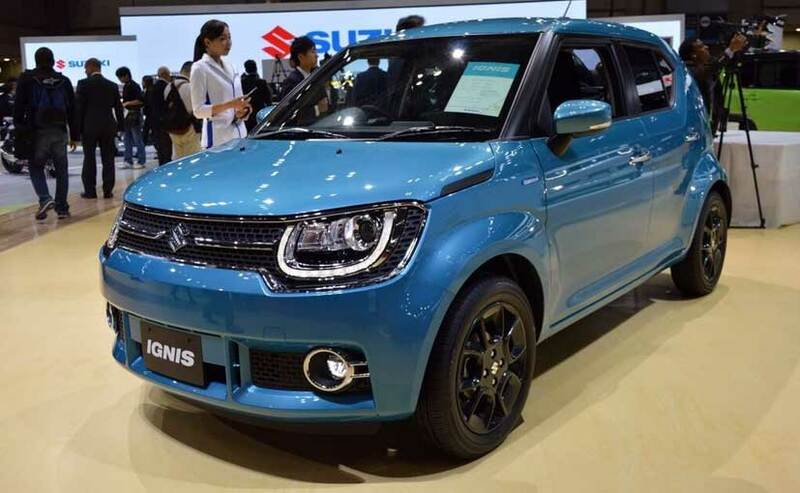 Maruti showcased the Ignis concept to us at the auto expo earloer this year. The Ignis will fall under the compact SUV segment which will be a first from Maruti Suzuki. Ignis will get a very funky design which will attract the younger generation as Mahindra’s KUV 100 did. Maruti is said to give Ignis a 1.2 litre petrol and a 1.3 litre diesel engine which will rival against the KUV 100 at present. The launch is expected to happen by the end of this year. We have seen Hyundai coming up with great designs to their cars to the Indian market. The fluidic designed Hyundai Verna took people by storm when it was first launched a few years ago. We have recently witnessed the launch of the New Hyundai Elantra and the car looks promising. Hyundai is set to launch their stylish sedan the Hyundai Verna following the launch of the Elantra later this year. 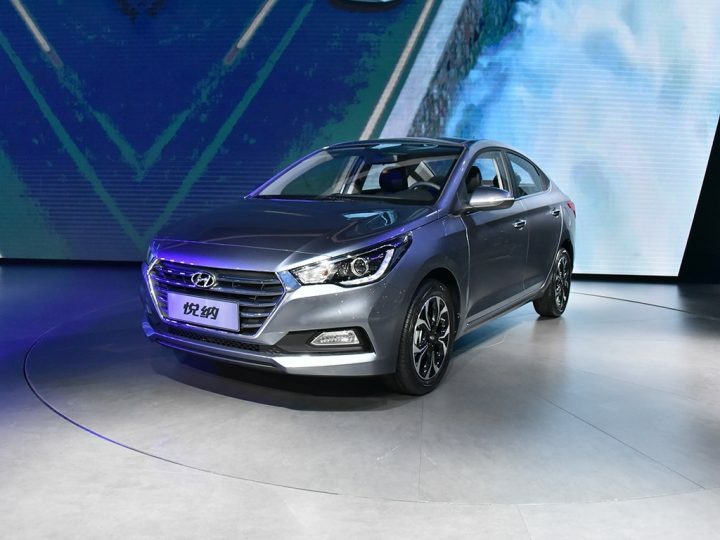 The engine options are unknown and the New Hyundai Verna is said to take on the Honda City and the Maruti Suzuki Ciaz. Chevrolet wouldn’t want to miss the party when all the other automotive companies in India are being a part of it. Chevrolet is set to launch its compact sedan, Chevrolet Essentia. Chevrolet has never been a live contender in the compact sedan category for a while now and they are set to enter the competition with this launch. The Essentia is said to come with a 1.2 litre petrol and a 1.0 litre diesel engine and will be priced aggressively against the compact sedans in the market like the Honda Amaze and the Volkswagen Ameo. How well will this perform? We wait to see. Expected price: 5-6.5 lakh rupees.